A solar wind stream flowing from the indicated coronal hole should reach Earth sometime between April 18th and 20th. Credit: SDO/AIA. SOLAR ACTIVITY HEATS UP: No, it's not your imagination. Solar activity really is picking up, bringing an end to a century-class solar minimum. Get the full story from Science@NASA. STRING OF PEARLS: No, it's not a fleet of alien spacecraft. Nor is it a disintegrating comet, although the resemblence to Shoemaker-Levy 9 is striking. What could it be? Play the video, make your best guess, then scroll down for the answer. What you just saw was sunlight glinting off a line of ten geosynchronous satellites stretched over Rigikulm, Switzerland, on March 5th. One by one, the illuminated satellites flare and then subside as they enter the shadow of our planet. "The 'string of pearls' phenomenon is best seen during early-spring nights when the declination of the sun is equal to that of the geosychronous orbit, e.g. -7o as measured from Switzerland," says photographer Roland Stalder. 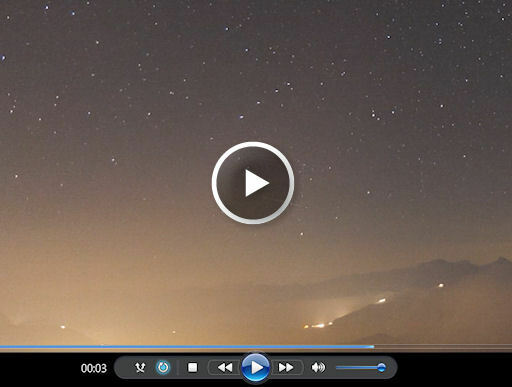 "This short video sequence (130 images at 25 fps) is part of an all-night timelapse with 1630 images, where over 50 geosynchronous satellite flares can be found. A FullHD BlueRay disk can be ordered though me." 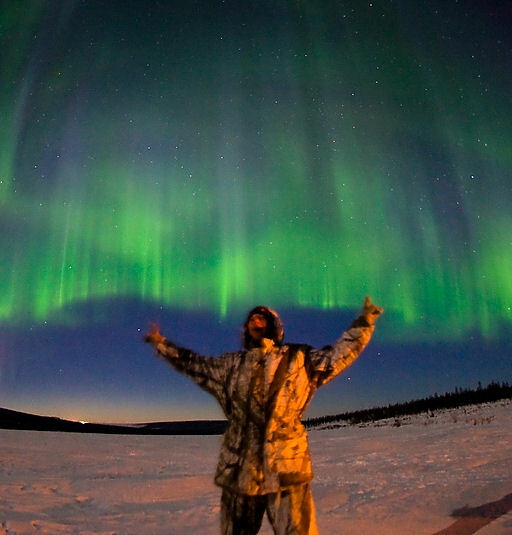 The display came at the tail end of a geomagnetic storm sparked by solar wind hitting Earth's magnetic field on April 12th. The event was so strong, it sent Northern Lights spilling over the Canadian border into US states such as Michigan and Minnesota. The storm has since subsided, but another flare up is possible as the solar wind continues to blow. Aurora alerts: voice, text. On April 14, 2011 there were 1214 potentially hazardous asteroids.